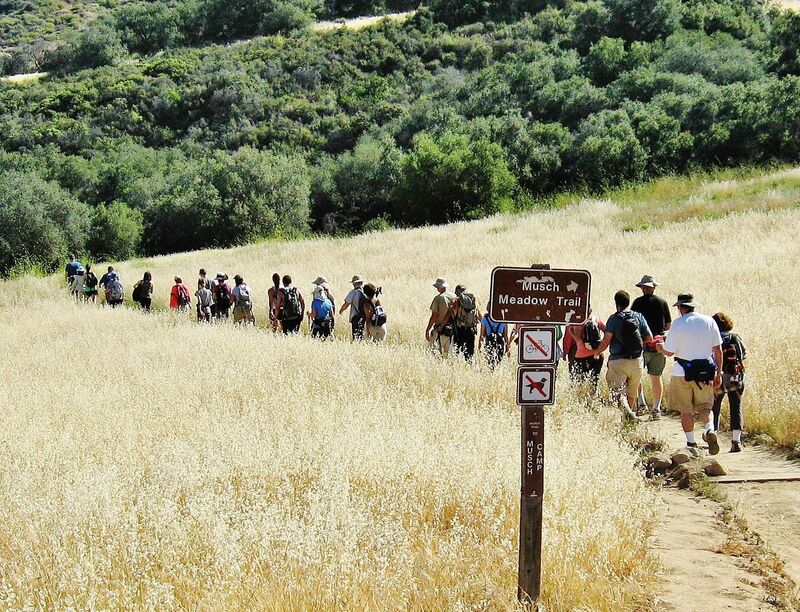 [RESCHEDULED] We begin hiking at Trippet Ranch, walking north on a paved driveway about 100 yards to where the Musch Trail slants to the right across a grassy hillside. 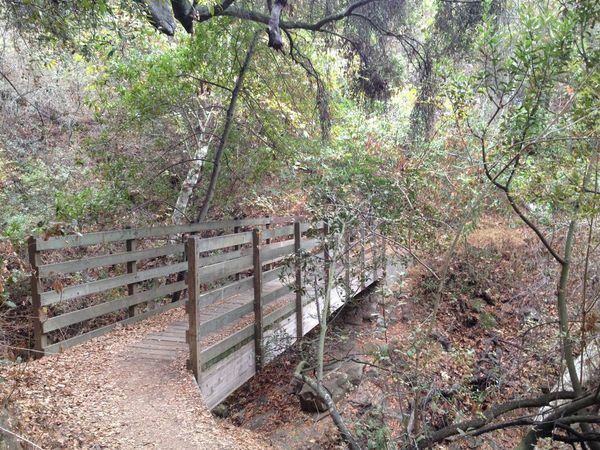 On that trail we’ll plunge into the shade of oak and bay laurel trees. After contouring around a couple of north-flowing ravines, we rise to meet a trailside campground at the former Musch Ranch. 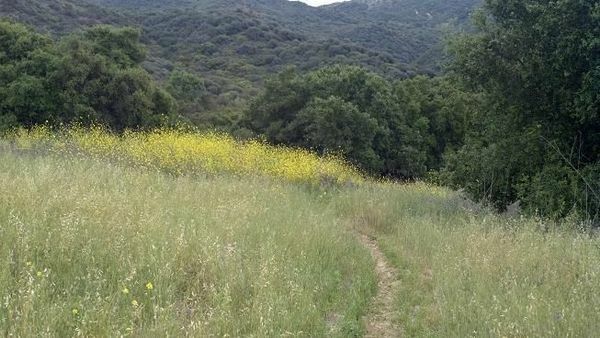 Beyond the campground, Musch Trail climbs through sun-baked, fragrant chaparral. After many twists and turns we will reach a ridge-top fire road at Eagle Junction. 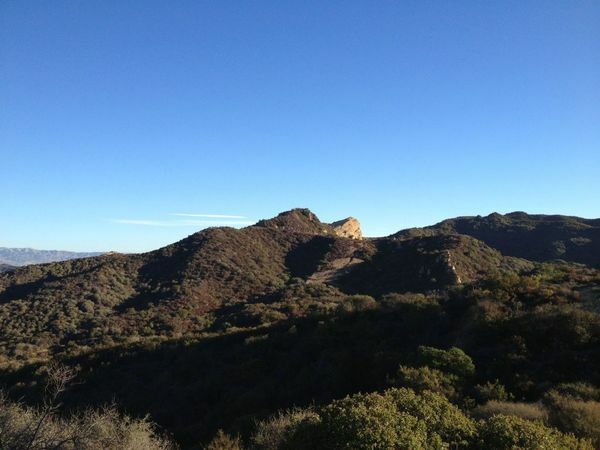 We won’t visit, but we will see Eagle Rock overlooking the upper watershed of Santa Ynez Canyon and the ocean beyond. From Topanga Canyon Boulevard, turn east on Entrada Road; that’s to the left if you are coming from the San Fernando Valley. 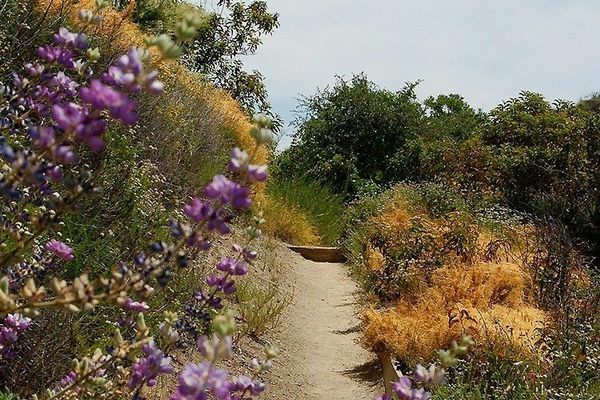 Follow Entrada Road by turning left at every opportunity until you arrive at Topanga State Park. Park on street before the last left turn (and walk a couple blocks) or pay the iron ranger in the park ($12?). If you park on street be sure that your left wheels are inside the white line. Note parking restrictions. We’ll meet at the benches by bathrooms.